The elaboration of these wines is possible thanks to the conservation of a singular vegetal patrimony, represented by the most significant and majority varieties before the beginning of the restructuring and reconversion campaigns of the vineyard in the 80s. The improvement of traditional viticulture in our vineyards has also been decisive, which allows us to obtain more precise qualities. In the third place, the capacity and the experience of selection that we have developed in the field and in the winery for more than 20 years, has allowed us to carry out the most demanding selection in the vineyards of our owners to elaborate Laqvarta. And finally, the purity and definition of the elaborations, only possible from low yields in the vineyard and a perfectly healthy and balanced vintage, which we select and harvest by hand. White grenache. Its growing in the area is historic and very significant across the world. It allows to produce great white wines, with aging potential. Peluda Grenache (red). It is an indigenous Grenache of the Ebro River Valley, very resistant to drought, with a unique fruity expression. Carignan. It is the most delicate grape of the Mediterranean vineyard, of late ripening, present in the great red wines of this area. 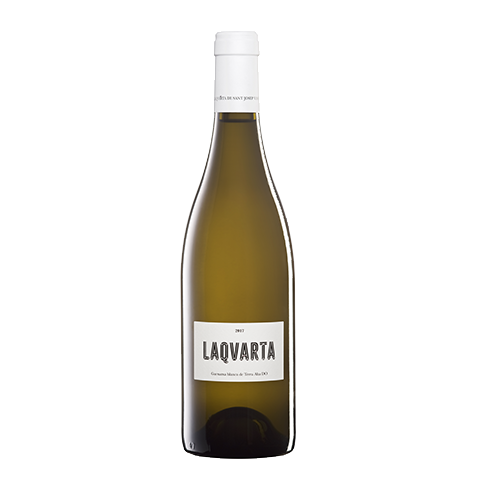 Laqvarta is, therefore, the product of the search to define and preserve an original style for Terra Alta wines and the consolidation of Sant Josep Wines as a winery. It is also a call to the next generation of owners, the fourth, to give continuity to the work of the first three. 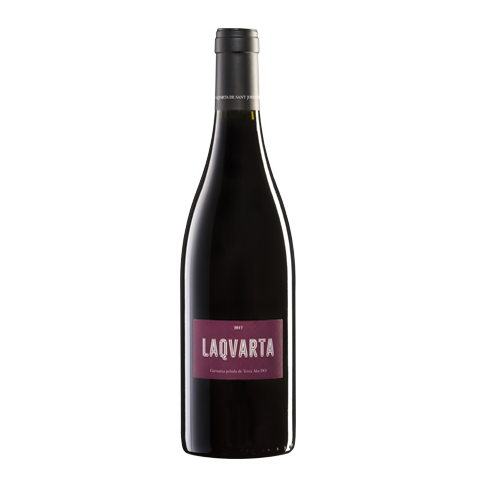 For all this we believe that Laqvarta offers us an unforgettable tasting.